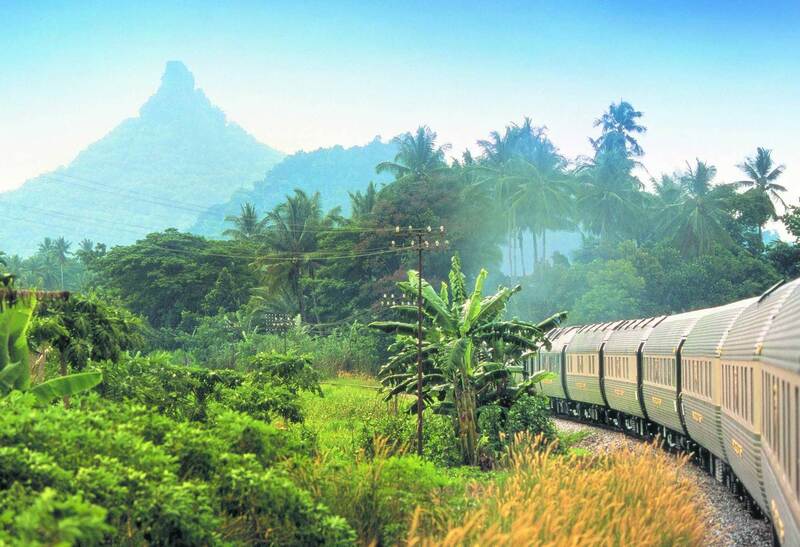 A fabled journey through the exotic East.Step into a world of classic glamour as you travel between ancient wonders and cosmopolitan cities.There’s a certain magic to this voyage, combining adventure with total relaxation. Handsome green and gold carriages conceal magnificent cherrywood panelling, Thai silks and Malaysian embroidery. Raise a toast as you meander past lush jungle, ancient temples and quaint villages. Some journeys deserve to be savoured.